I love the bow tie look. They’re so classic and handsome! That is why I think it is such a perfect time to rock the bow tie – your wedding day – or even engagement. 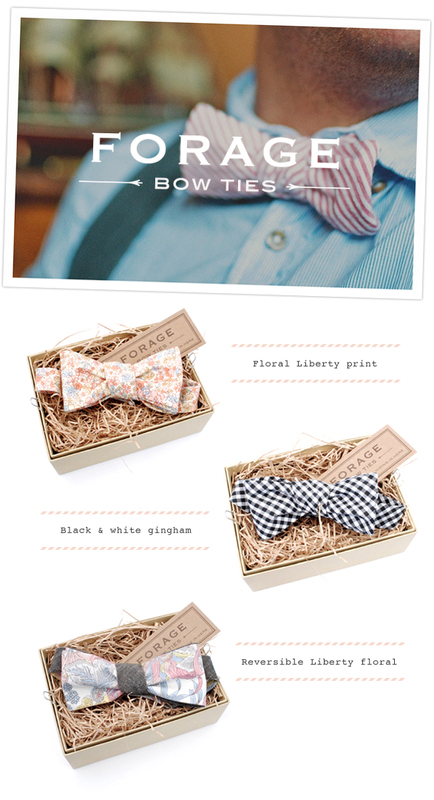 So, where can you buy fabulous bow ties? You can get the ties you see above at Forage bow ties. I’ve seen some fun basic bow ties at Urban Outfitters, American Apparel and J Crew. 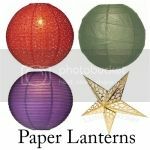 Or you can visit these online stores that have a much wider selection: Ben Silver, Lumina, Brooks Brothers, and Bowties and More. Shop for a Gown. When it comes to shopping your wedding dress, there are so many things to consider. Bridal boutiques require an appointment. If you don’t have an appointment, you can’t make it through the door. So absolutely make sure where you want to go shopping, make your appointments and it is highly recommended that you do it over a weekend. When going shopping, keep the crowd down. A lot of brides often wish to have their sisters, mother and best friends when choosing their dress, but it’s not recommended. One confidante shopping with you is more than plenty. Another detail to consider is which season you’ll be getting married in. Also, you should decide if you are looking to have your dress custom-made. But be warned, a custom-made dress takes a little bit longer than buying in a traditional boutique. Pick your Accessories. Just like any great fashion look, accessories really do make your aisle style. 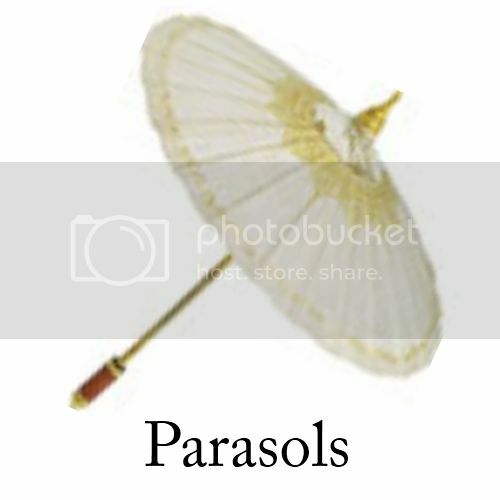 You need to consider things like: Are you gonna have a head piece? Or Will you have a veil and a tiara? Will you have rhinestones or feathers in your hair? What kind of shoes will you be wearing? Will they be ballet flats or pumps or strappy or sandals? When it comes to jewelry, will you want it to be traditional, with pearls or white gold or yellow gold or maybe statement pieces? Just make sure that all the accessories go together as one look and that includes your hair and makeup. Dress Your Girls. 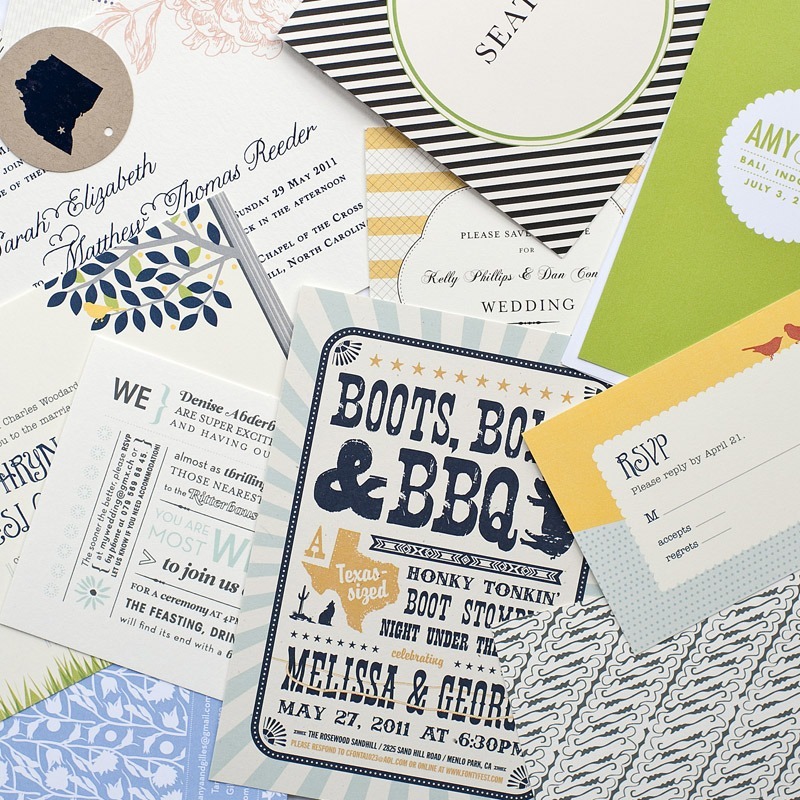 Of course your biggest wedding accessory will be your bridesmaids. You need to consider what they will be wearing. They want to feel as fabulous and amazing as you do, which can be often be a difficult task because there are different personalities and body types to fit. Thinking outside of the box, you can of course not have them wear the same dress style. Rather dress styles that suit their body in the same color or pattern. Looking for event space or the perfect wedding reception site in Louisville? Gingerwoods would like to be your first choice. Gingerwoods is a newly-renovated event hall featuring an outdoor terrace for wedding receptions. 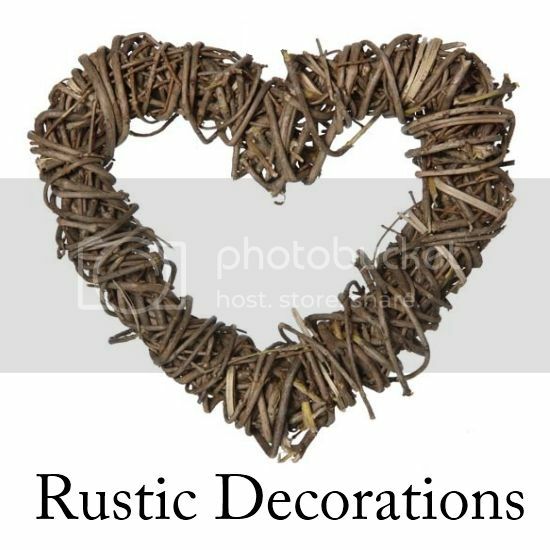 It has a rustic elegance and pastoral backdrop that creates a comfortable ambiance making it a perfect choice for a Louisville outdoor and indoor wedding venue. 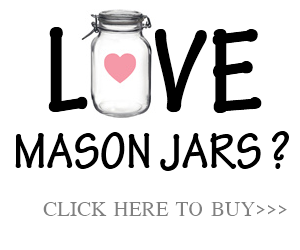 It is located in Prospect, a northeastern suburb in the Greater Louisville area. 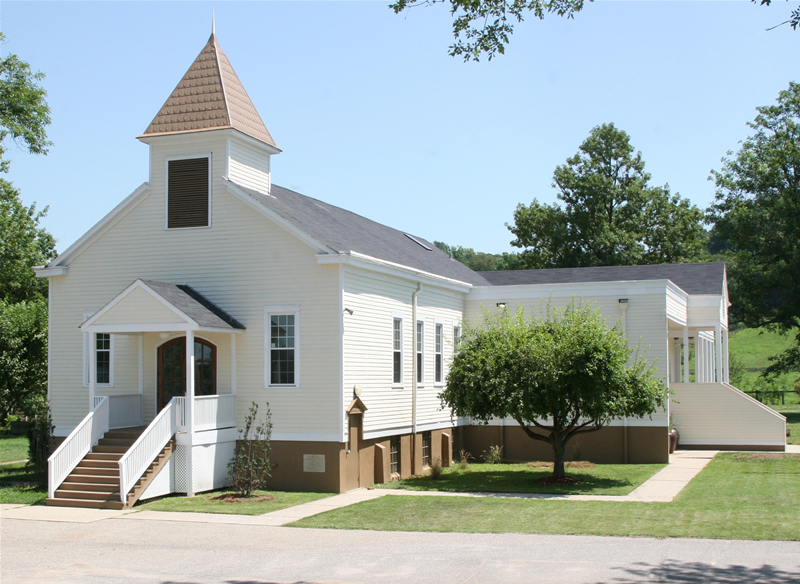 This event venue was built in the mid-19th century and has an adjacent chapel (Greencastle Baptist Church) for the ceremony. 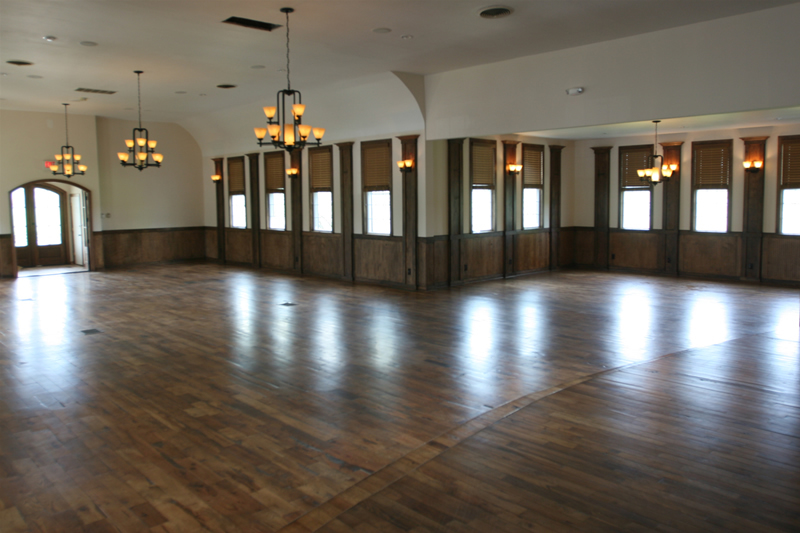 Gingerwoods has a 3,000 square foot event space that can accommodate up to 180 of your guests seated. With a 2,400 square foot deck, overlooking acres of preserved land, one could also utilize the East Lawn, when additional space is needed. 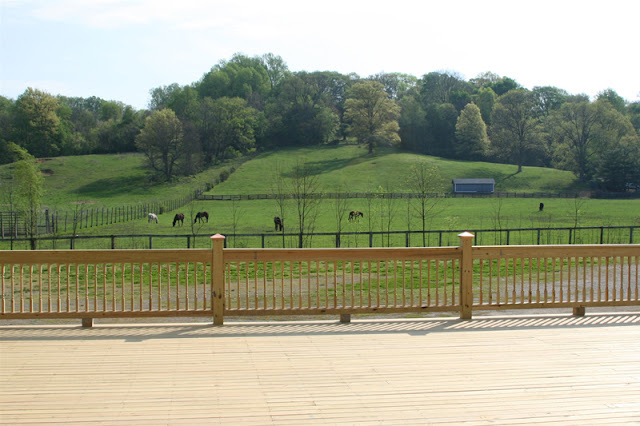 Gingerwoods’ terrace offers guests scenic views of the pastoral horse ranch approximately 200 yards from the hall. The event venue supplies table and chairs, but does not offer catering. Thought, they will gladly assist and refer you to some of their approved caterers. Want to see more of Gingerwoods? Click here to watch a wedding video in Gingerwoods by ICVideo. 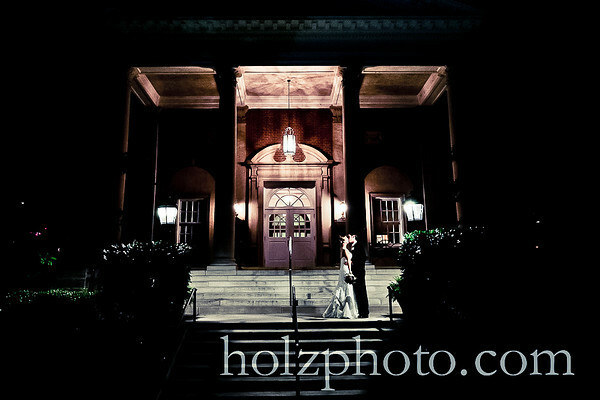 The Gillespie is truly one of the best places for wedding photography in Louisville. Have you ever wonder or know where this old saying came from? Here’s a quick explanation. 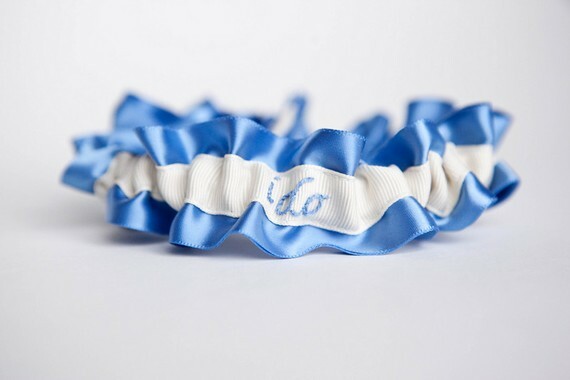 Each item in this saying represents a good-luck token for the bride and if she carries them all on her wedding day, the married couple will be happy. 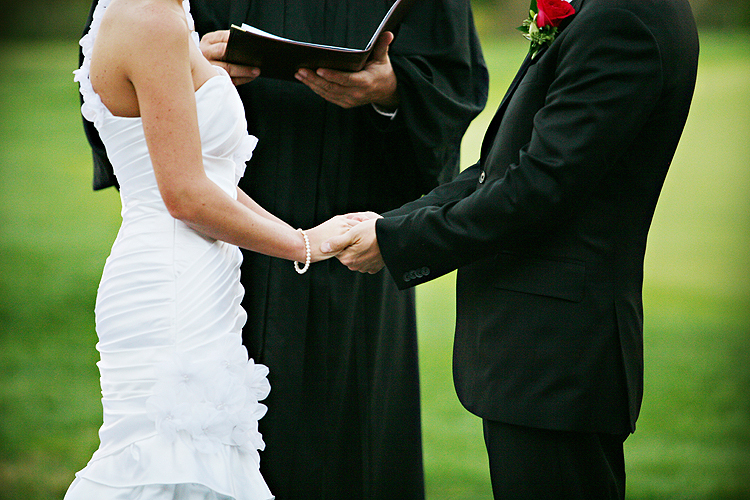 Each item in this poem represents a good-luck token for the bride. If she carries all of them on her wedding day, her marriage will be happy. 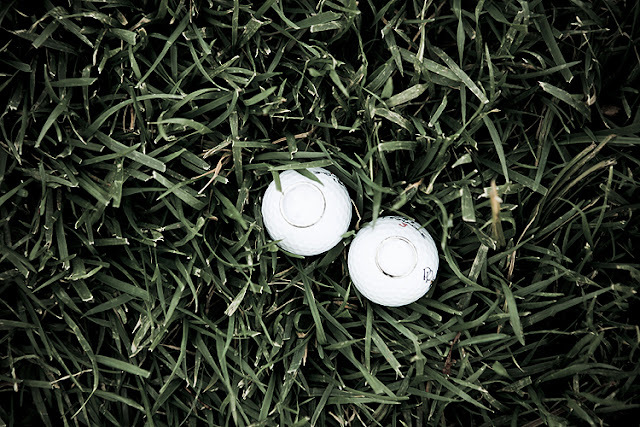 "Something borrowed" is usually an item from a happily married friend or family member, whose good fortune in marriage is supposed to carry over to the new bride. “Something blue” symbolize love, modesty, and fidelity. It’s interesting to know right? 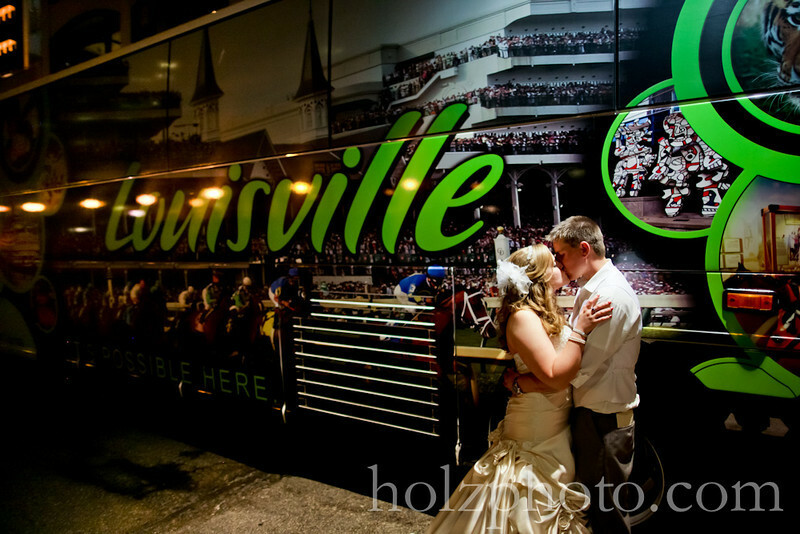 Anyway, here’s another Louisville real wedding inspiration for you. These wedding photographs were taken by Louisville Wedding Photographer Jason Holzworth. 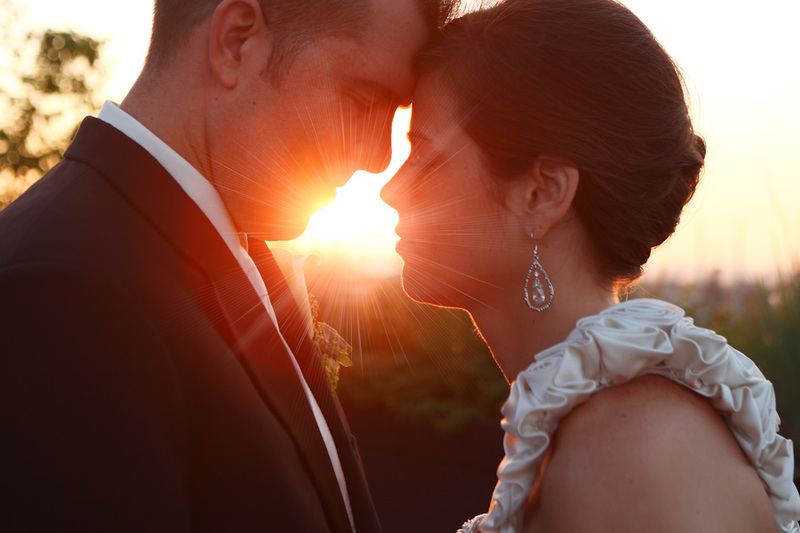 Click here to see more of this wedding in Jason Holzworth Photography Blog. The Conrad-Caldwell House, also known as ‘Conrad’s Castle’, is one of the finest and most notable of Old Louisville’s houses and a wonderful example of Richardsonian Romanesque architecture. 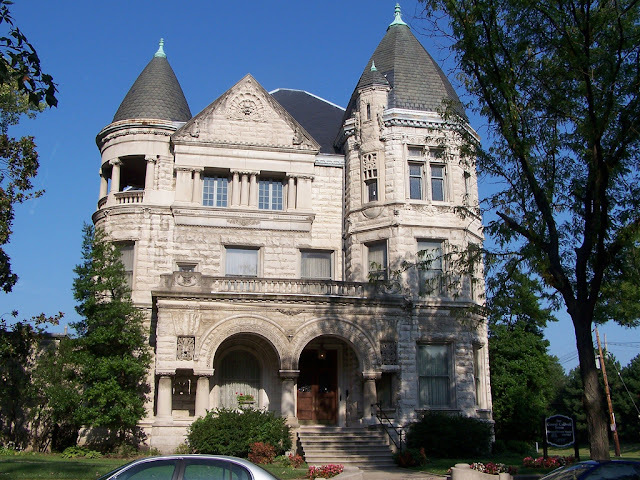 Built in 1895, this massive Bedford limestone mansion features breathtaking woodwork, parquet floors, magnificent stained glass windows, beautiful archways, and elaborate stone designs with a carved exterior displaying gargoyles, stone arches and fleurs-de-lis decorations. This home has been beautifully maintained and restored and furnished with period antique furniture. It is located in Old Louisville on St. James Court and is surrounded by a beautiful courtyard neighborhood at the center of the largest collection of Victorian Homes in the US of St. James Court. This Louisville venue is perfect for your wedding. 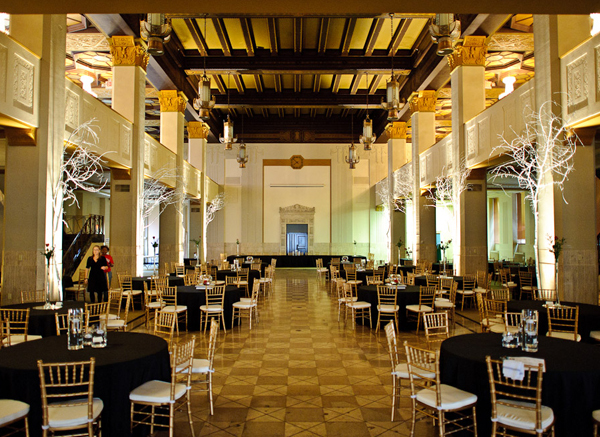 With space for receptions and parties, this graceful building is a perfect setting for sophisticated events. Their banquet room, Caldwell Hall, is designed especially to accommodate wedding receptions for 150 guests. The room features a full-sized bar, dance floor, area to set up buffet, and a full-sized commercial kitchen. If you would like to have to have your wedding ceremony or reception here, refer to their contact information below. 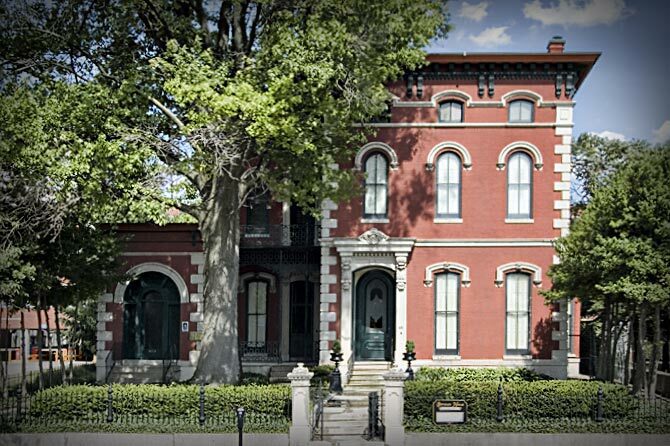 Click here to see more Louisville Wedding Venues. 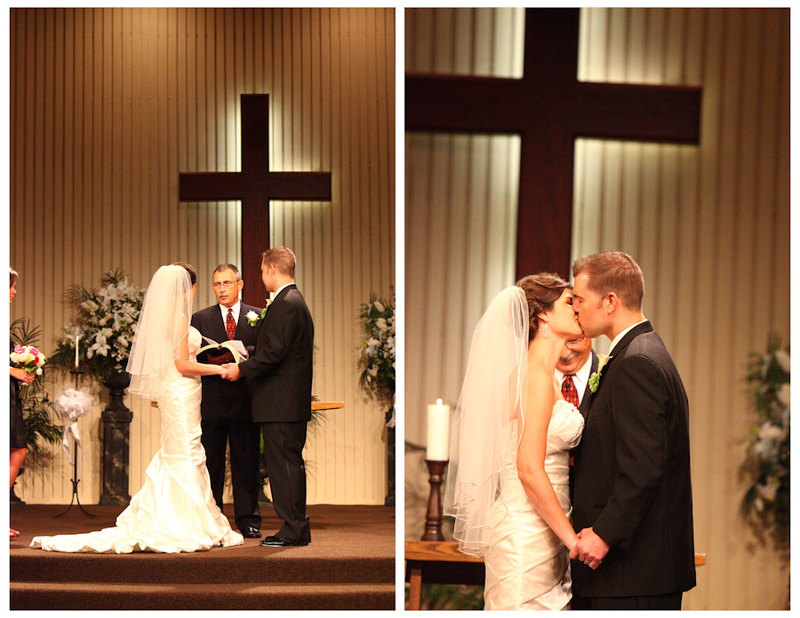 My heart always melts whenever I see a newlywed couple share their first kisses. 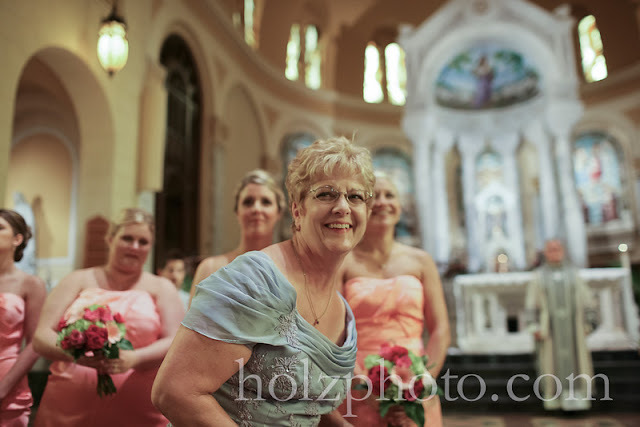 Actually it’s the simple moments like this that makes an enchanted wedding (like a mother looking back at her daughter walking the aisle or the expression of the husband-to-be). 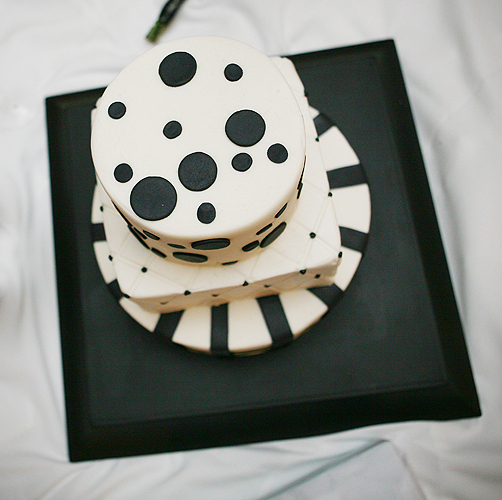 Here’s another Louisville real wedding inspiration for you. These wedding photographs were taken by Louisville Wedding Photographer Jason Holzworth. 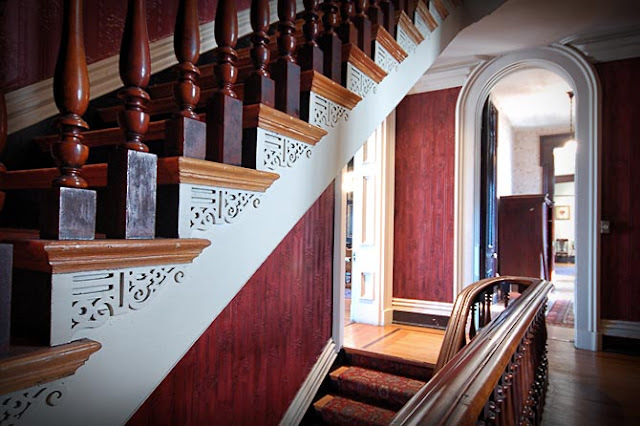 The Brennan House is an elegant three story Victorian mansion in downtown Louisville. 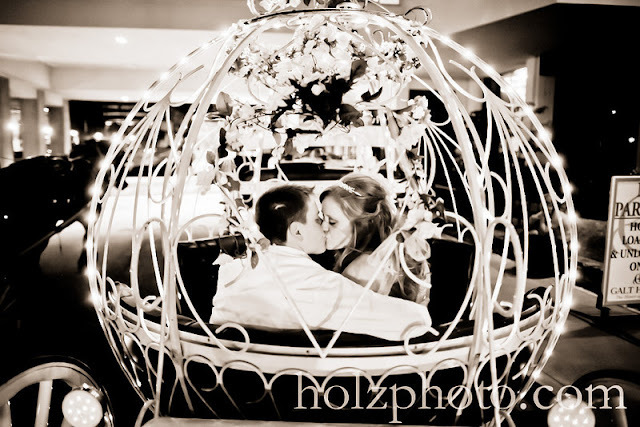 The mansion offers old world romantic indoor and outdoor wedding facilities. 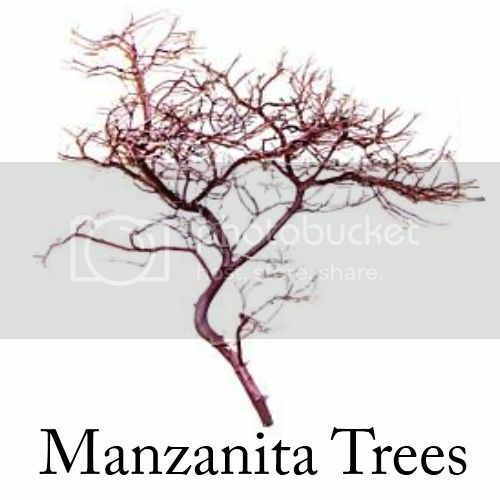 It provides a unique backdrop to any wedding or reception. 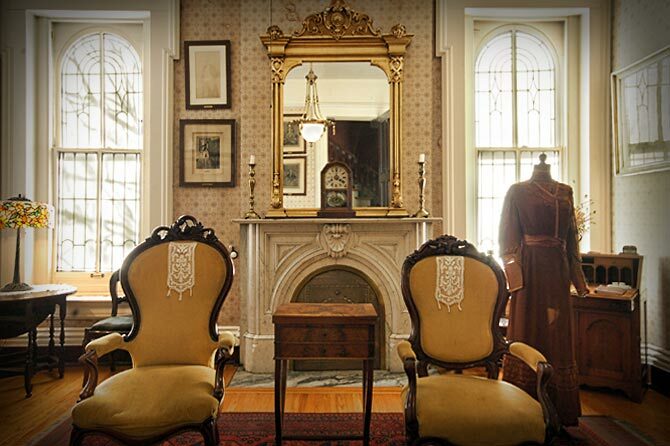 The interior of the home is furnished with beautiful Victorian antiques, sixteen foot ceilings, a grand staircase, and Tiffany lamps making it a magical venue for intimate gatherings. The Louisville wedding ceremony can be held indoors at the bottom of the grand staircase or outdoors amongst blooms of the spring, summer and fall months. 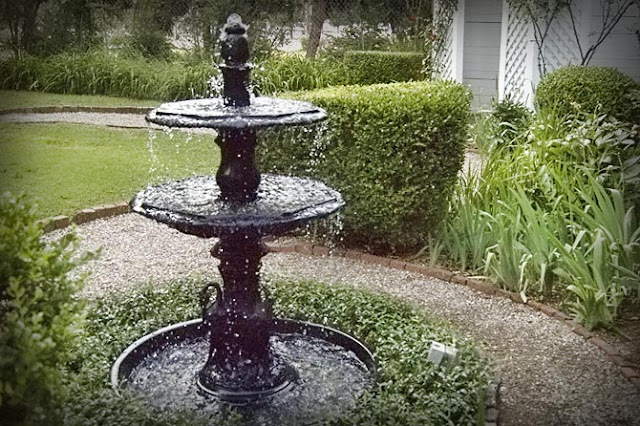 In the Brennan gardens, there is a gazebo, a cast iron fountain, and a large tulip magnolia tree where you can have your Louisville outdoor garden ceremony can be deemed the wedding of your dreams. The venue accommodates 50 guests for an indoor ceremony and reception, or a total of 150 guests for a combined indoor and outdoor reception. Rental of the Brennan House Historic Home and Gardens includes access to the parlor, dining room, video room, kitchen, verandas and garden. 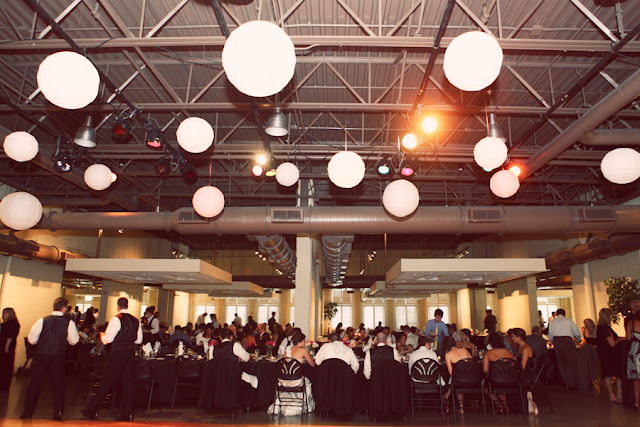 Table and chairs are included during the reception hours, and a reception tent is available for an outdoor reception. Dance floors can be accommodated on the veranda or in the garden. 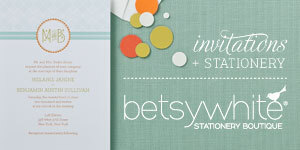 For those of you who are preparing your wedding invitations, I came across a wonderful resource from Inspired Bride. Still uncertain on how exactly invitation etiquette goes? This will be perfect for you. There’s also a helpful tool for tracking Thank You letters. Enjoy! I read about this ‘world-class Louisville wedding’ at the SeelbachHilton Hotel by Louisville Photographers Veritas Photography. 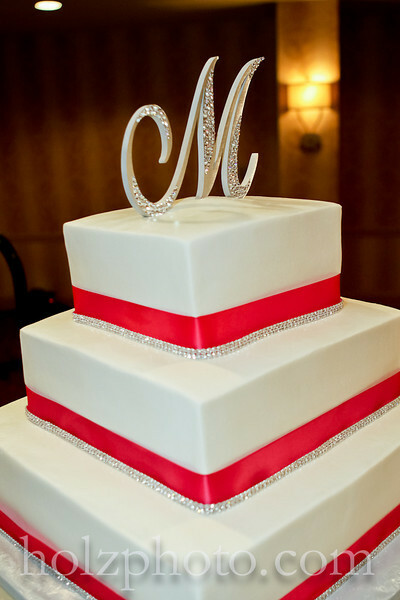 Just a few interesting things in this wedding to check out: a Monique Lhuilier wedding gown, personalized wedding garter from the bride’s west point uniform, a mashed potato bar, a surfer cake topper. Interesting combination right. Click here to see the wedding album. Taken inside the Muhammad Ali suite at the Brown Hotel, this is one of the wonderful wedding dresses I’ve seen so far. If you notice later on, the bride’s bouquet matches the groom’s boutonniere. To see more photos of this wonderful couple by Courtney Reece, you can check out her blogpost at Courtney Reece Photography. 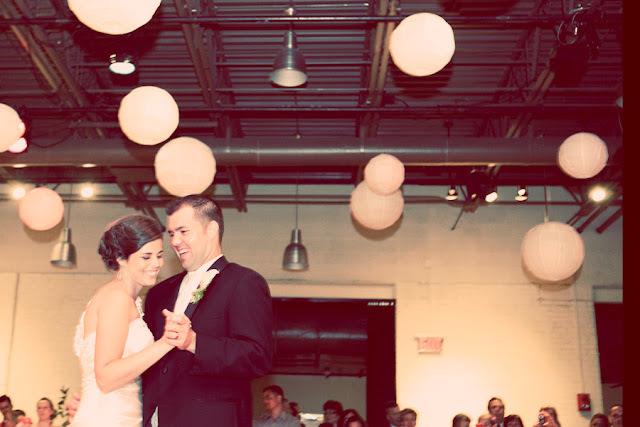 Here’s another Louisville real wedding inspiration for you. (On a side note, I love the bride’s shoes!) 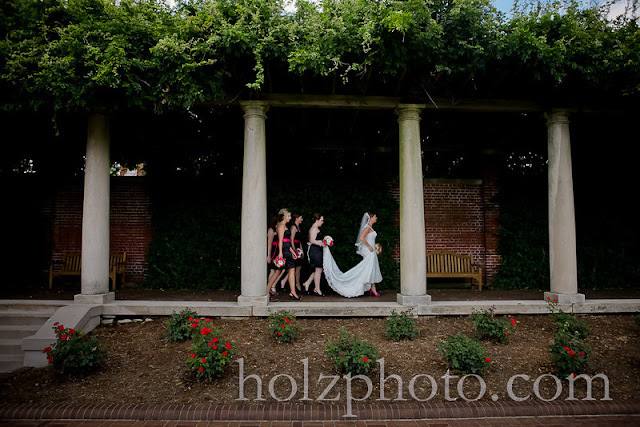 These wedding photographs were taken by Louisville Wedding Photographer Jason Holzworth. 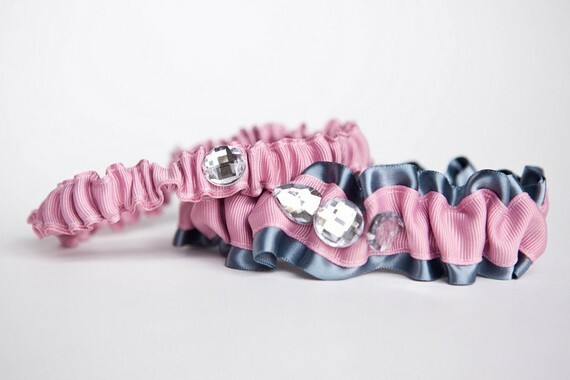 Can’t find the perfect wedding garter? The Garter Girl may be able to help you ladies out. 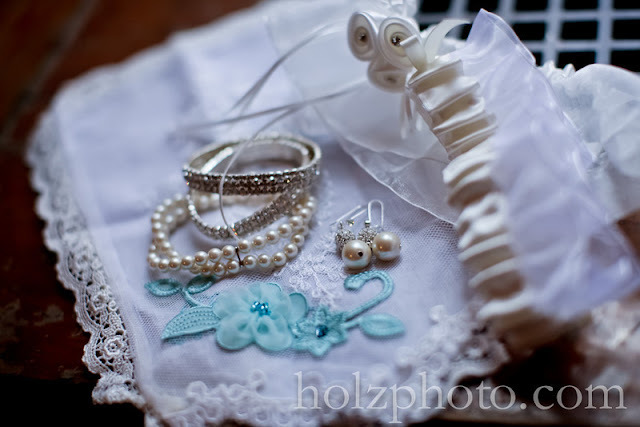 She designs one-of-a-kind stylish, simple wedding garters for modern brides. A little drizzle and some cloudy skies can sometimes kick up the romance through the day. Here’s a NY couples’ wedding I saw in the Style Me Pretty blog who both still seemed to have fun and enjoyment in their wedding even with rain. 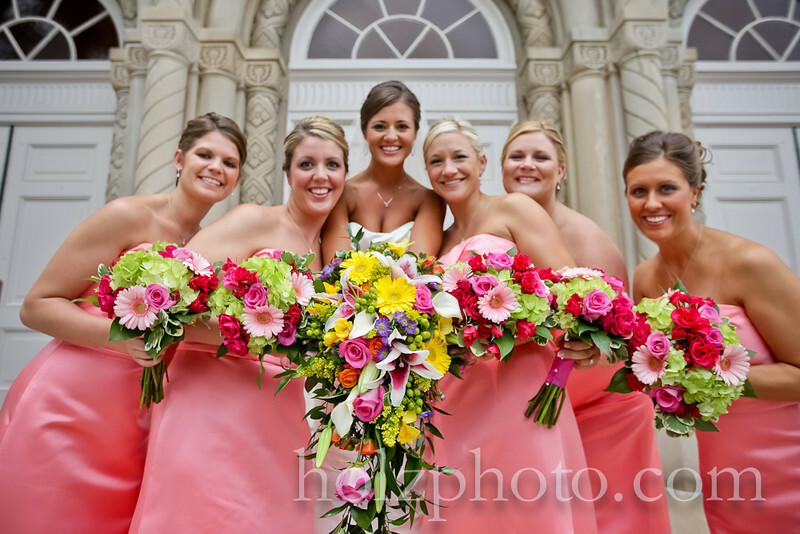 Click here to see more of the wedding images at Style Me Pretty! The Gillespie is a timeless architectural treasure unlike any special event venue in Louisville. 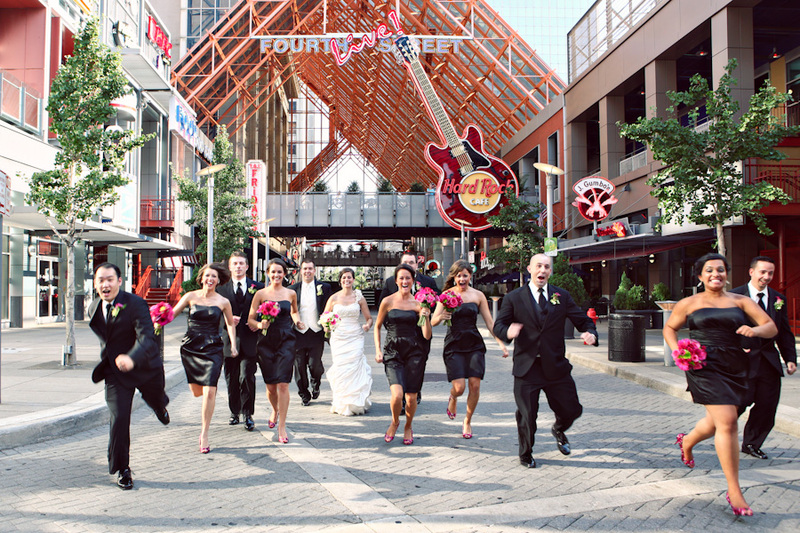 It was recently named the Kentucky 2011 Best Wedding Special Event Venue. Located in Downtown Louisville and constructed in 1929, the building was designed in the Art Deco style of architecture common to the era. 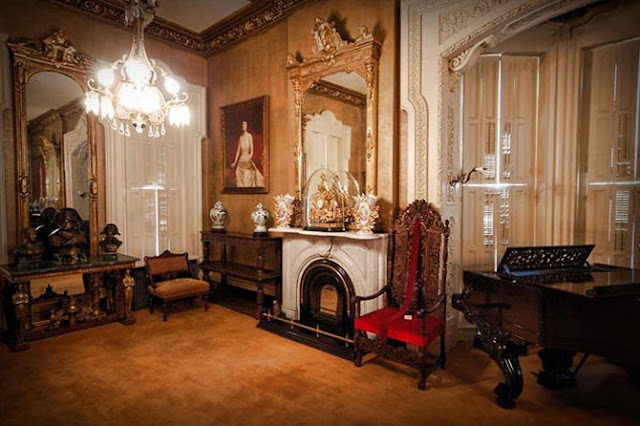 It boasts Corinthian-style columns, gold accents, original marble, rich hardwoods, and elegant crystal chandeliers. Since 2008, the property has been renovated and reconfigured to be an upscale event space. 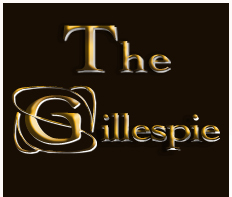 The Gillespie has emerged as the premier location for the most stylish weddings, social occasions, charitable galas, and corporate events. 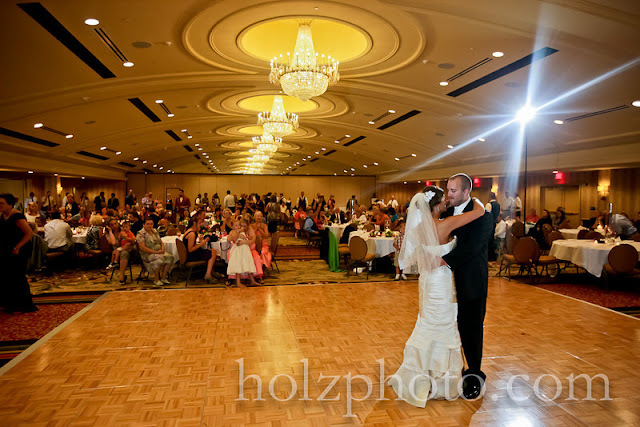 It can accommodate an intimate dinner for 10, dinner reception for 660, and a strolling reception for 1500 guests and is the perfect setting for your Louisville wedding. Do you want to see more of Gillespie’s inherent beauty? Click here to see a promotional video of the Gillespie by ICVideo. You might have been surprised what a ‘surprise wedding’ is. It’s very interesting actually. 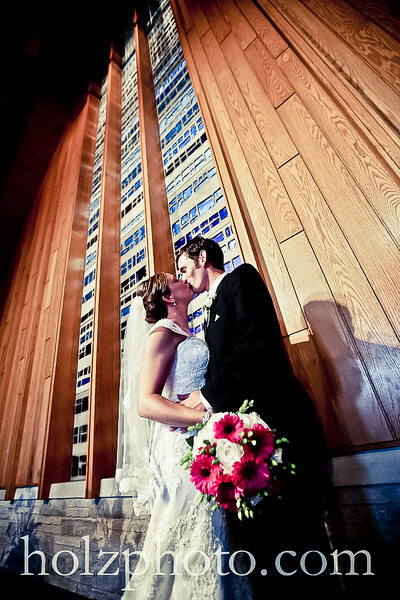 Click here to read the couple’s story and check out their wedding photos by Courtney Ellis Photography. As you may have noticed, I love shoes. 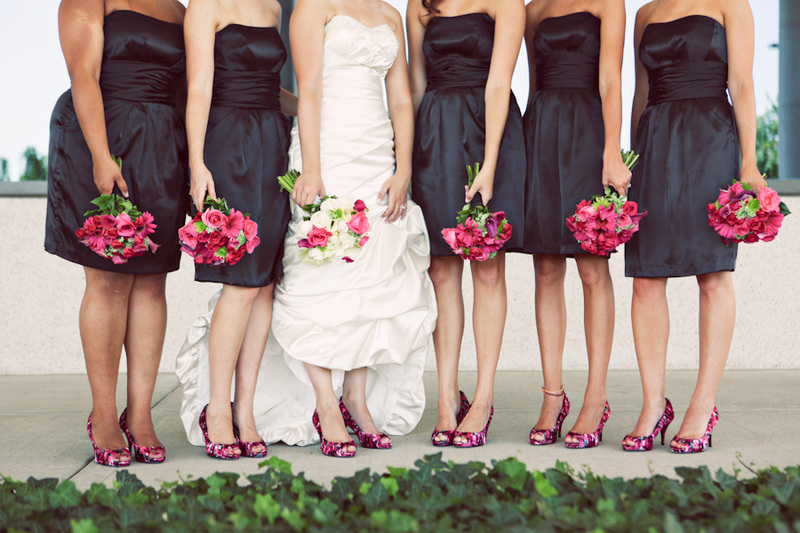 I love the matching shoes of the bride and her bridesmaid. So cute! 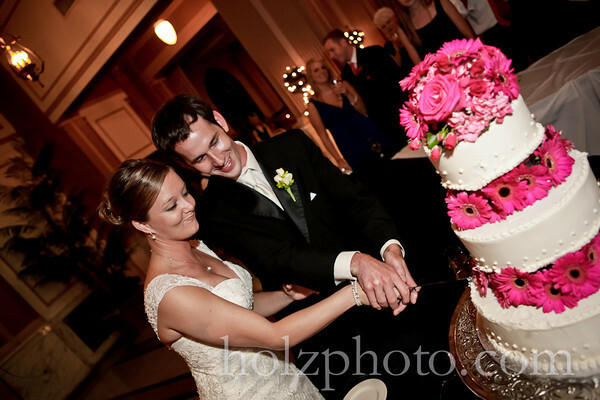 Anyway, here are some wonderful photos of a recent Louisville wedding by Louisville Wedding Photographer Jules Weigand. Be inspired! 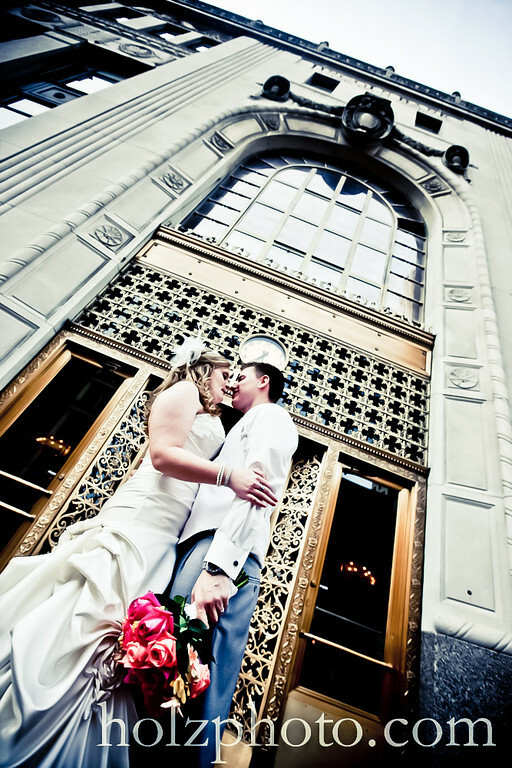 Just click here to see the rest of the photos of this wonderful Downtown Louisville wedding celebration. How to get your Marriage License in Kentucky. How much is a Louisville Wedding? Where are the Romantic Restaurants in Louisville?